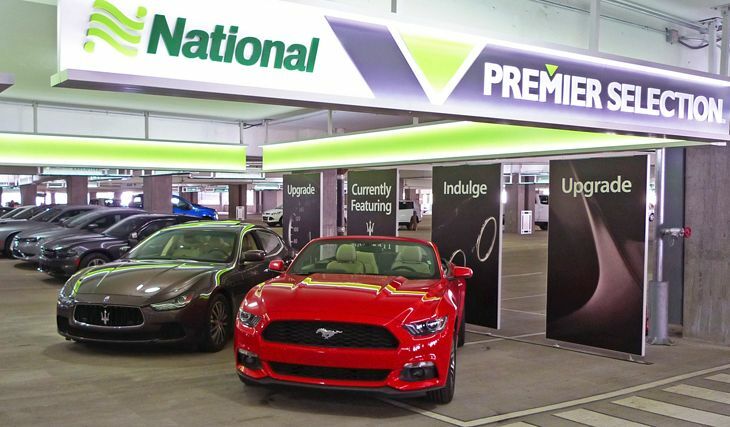 If you’re a member of National Car Rental’s Emerald Club, have you taken advantage of the firm’s ‘One Two Free’ promotion? If not, you now have more time to do so. I’ll be doing so on my holiday trip back to Atlanta! National said it has extended the four-month-old promotion by another month, so it now will continue through February 28. Participants can earn one free rental day for every two qualifying rentals during the promotional period, and free days can be redeemed through June 15. The company also added another perk for Emerald Club members: Through December 16 of this year they can earn 100 bonus points if they simply click the ‘bonus badge’ on their One Two Free dashboard. Non-members can quickly join the Emerald Club for no fee and start to take part in the promotion at www.emeraldclub.com/Free. 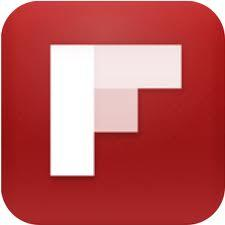 Existing members can register for the promotion at the same site. “Free days earned for qualifying rentals through One Two Free are awarded in addition to a member’s chosen rewards earnings (frequent traveler miles/points or rental credits),” National noted. The company also offers Emerald Club more ways to earn bonus points: E.g., Using National’s mobile app to book earns an extra 75 points per rental; buying Sirius XM Satellite Radio with a rental earns a one-time bonus of 300 points; renting in Latin America, the Caribbean or Europe brings a one-time bonus of 300 points; and referring a friend to join Emerald Club and One Two Free can earn 300 bonus points.